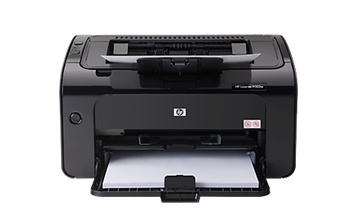 Pro Printer Repairs in Brisbane have the largest local range of printer parts & supplies for all leading printer & copier suppliers including but not limited to HP Brother Canon Samsung. 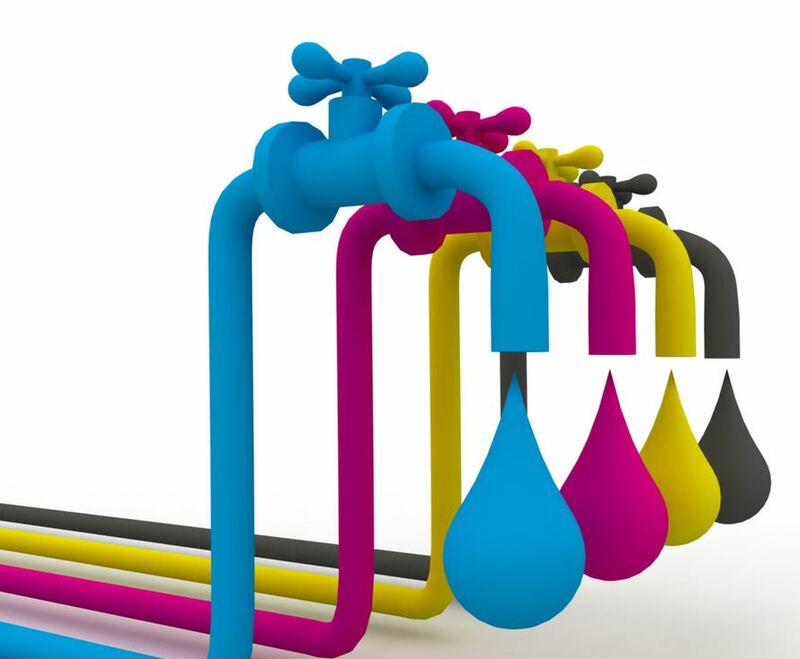 Our service department carries a full range of consumables including toners, printer cartridges, ink jet supplies, drum, imaging units, print heads and spare parts. 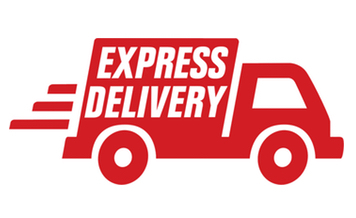 We offer the lowest prices with express same day delivery on most items we stock in Brisbane. We supply genuine and generic printer supplies giving you the choice of how much you want to spend on your printer or copier. 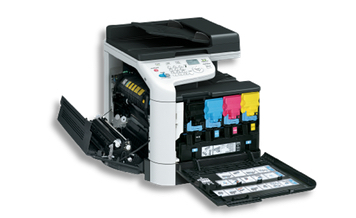 We are Brisbane's premier printer repairer and as such only recommend the best supplies and parts for your printer.